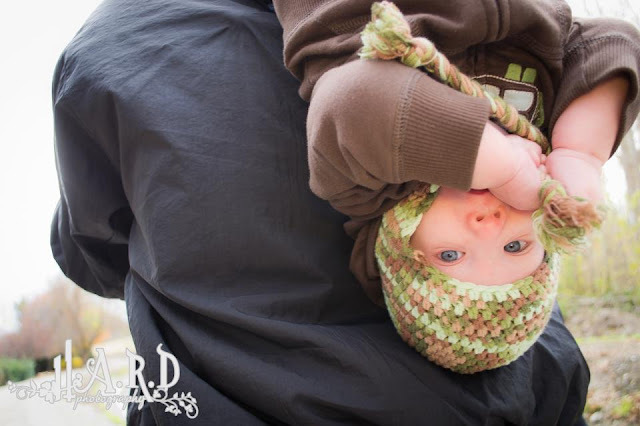 I am spending time with my family and playing with my son. Cause in the next 3 days my poll over on the side there will be done and I will officially be making the jump to my new blog name. Out of all the different names I came up with that fit who I have become as a wife and mother those 4 made the chopping block and I just couldn't decide. So I went to you, my fabulous readers and am asking you to vote for the best one out of the 4. 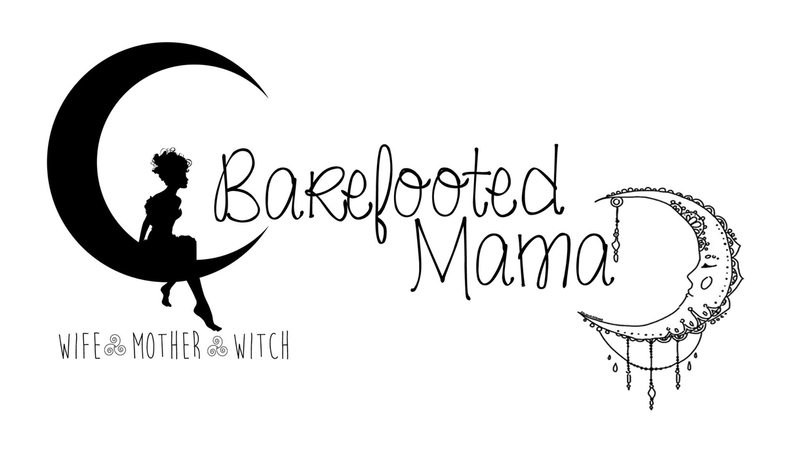 So if you could spare a quick click and help a girl decide on her new blog name I would love you forever. Hey guys, I have got a poll going on over on the left hand side of my blog (right under my picture). As I mentioned before Capturing Life's Magick just doesn't call to me anymore. So I need your help. 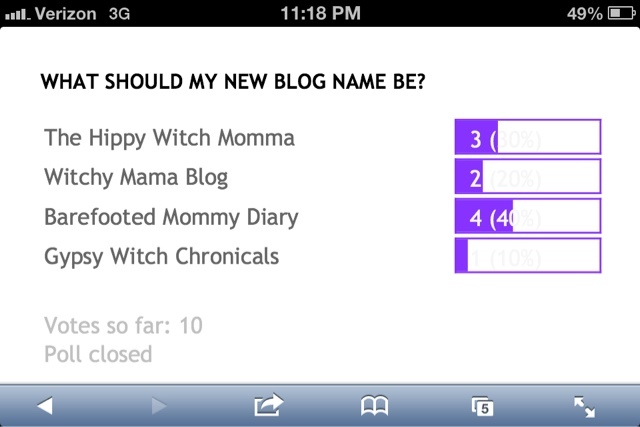 I have narrowed it down to 4 different blog names and just can not decide which to go with! So will ya help a girl out? I am going to leave the poll open till the 30th (unless there seems to really be one that everyone is liking). Thanks so much, I know this will help me out a ton! 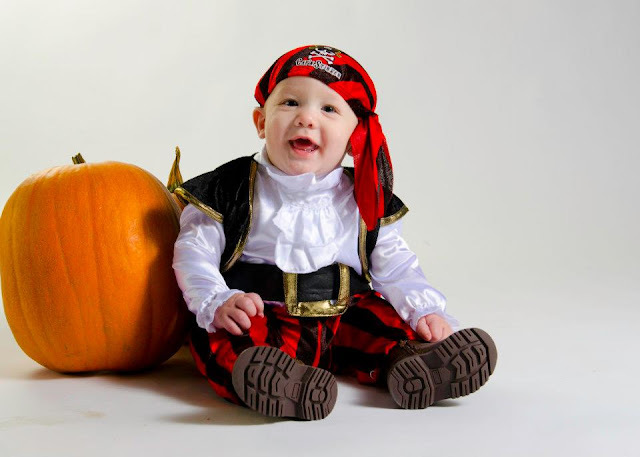 And just because I can't resist sharing this amazing photo that Scott Butner took for Kai's first Halloween!